This oil is rich with essential fatty acids that are important for the skin and cell membranes. 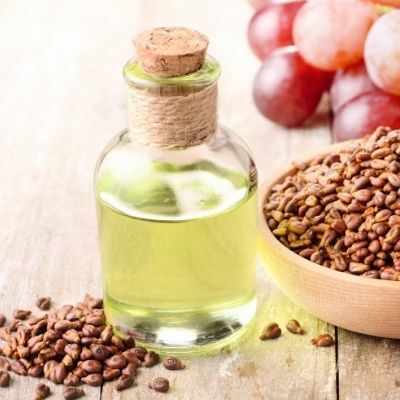 Grape seed oil has restructuring and regenerative properties which allow a better control over skin moisturization. Popular among massage therapists. 1 Gallon equals 7 LBS. ***Saponification value = 191 mg KOH / g of fat.